Chabad of Plano/Collin County is pleased to invite you to join us for an inspiring and uplifting weekend with Scholar-in-Residence Dr Binyomin Abrams, PHD. 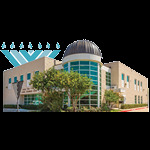 All Lectures and Shabbat Dinner will take place at the Lang Chabad Center. "Bridging the Gap:Reconciling a Jewish Heritage with a Scientific Career"
Dr. Abrams takes his listeners on an exploration of novel insights as he bridges the gap between two seemingly conflicting worlds, dealing with fundamental questions of science and faith. There is no cost to for Shabbat Dinner but RSVP is required. All are invited to attend. Childcare will be provided. TOPIC : "Beakers & Black Hats: A Scientist's Return to Observant Judaism"
Having been raised in a non-orthodox family, Dr. Abrams has had the chance to experience life - and the world of science - from both sides of the proverbial fence. 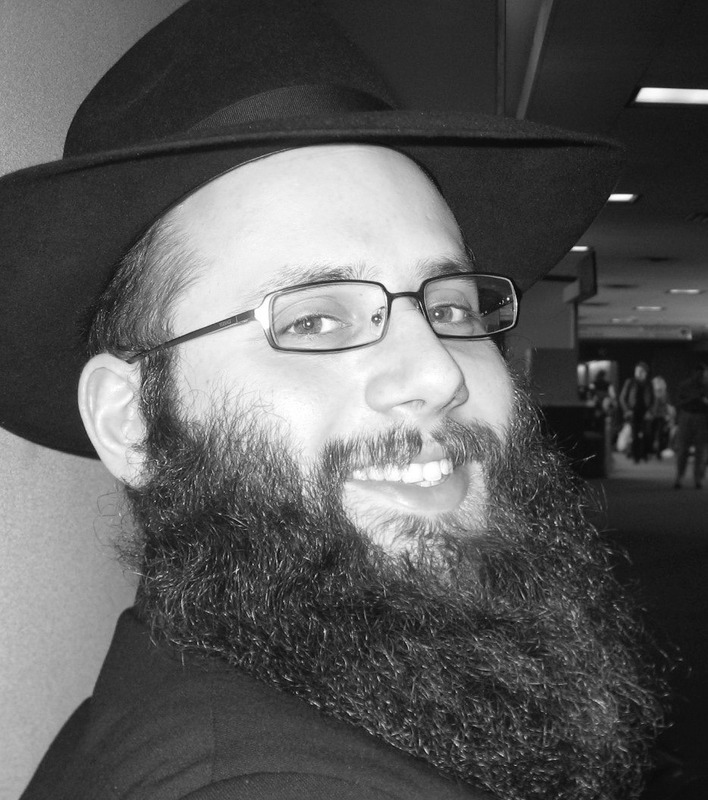 He discusses what drew him to a more connected/observant life, the successful and painless transition to it, and life as an orthodox Jew in a professional setting. All are invited to attend. No charge and no RSVP necessary. The Scholar-in-Residence weekend has been generously sponsored by several people in honor of a special event, significant milestone or in honor / in memory of a person. It is a great mitzvah to bring the knowledge of Torah and the joy of Shabbat to the members of our community. Karen Glanger in loving memory of Trevor Glanger. Bio: Dr. Binyomin Abrams is an award winning educator and experienced speaker, hailing from Boston, MA. He was born and raised in Montreal, Canada, where he attended a non-religious Jewish day school for his primary education. He obtained his MS and BS degrees in Chemistry from Rensselaer Polytechnic (RPI) in Troy, NY. His pursuit of Judaism and Jewish studies began while working on his PhD in Theoretical Physical Chemistry at New York University, where he managed to split his time and focus between his studies in Manhattan and in Crown Heights, Brooklyn. Dr. Abrams now lives in Boston with his wife and daughters, where he has maintained an impeccable teaching record at Boston University for over 10 years. He has published scholarly articles on his work in chemical education, and is known as a passionate innovator amongst his colleagues. In addition to teaching, he travels extensively to lecture on various topics, including being a Jewish professional, and the interplay of science and Judaism. Dr. Abrams’ lecture style combines wit and humor to help his students and audiences grapple and master even the most difficult and complex topics. Significant milestone or in honor / in memory of a person.